The patient treatment area dimensions are defined as a radius of 1.5 m around the treatment area. The treatment area must use the equipment approved according to EN60601. Often however, non medical approved equipment are attached to the medical devices. Most commonly these are RS-232, Usb, image signal connections or Ethernet, which the last mentioned is the most common. EN60601 approved medical PC is electrically safe, but the connected office printer or unprotected Ethernet poses a risk to patient safety. The printer or switch has an operating voltage of 240V. 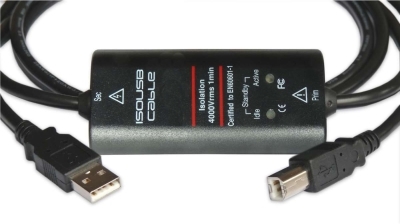 If the device has a short circuit or causes voltage spikes, these can pass through the interface cable (usb) along the medical computer and through it directly to the medical device. If the medical device is connected to the patient, then the patient suffers an electric shock. Various medical devices are well protected, but the described risk analysis is still possible. In this case, you must remove the risk according to MDD. 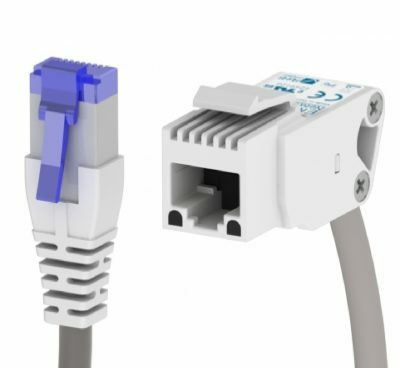 Often, people think that the Ethernet connection is protected in operating rooms and other treatment areas. However, this is not always the case. The Ethernet cord goes from the wall jack to the switch, which is connected directly to the 240-volt power source. 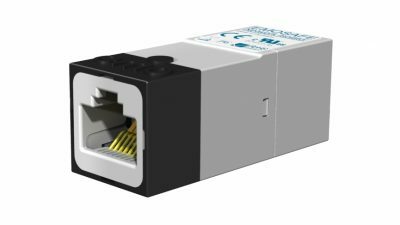 That is why it is always advisable to use the Ethernet isolator. A separate Ethernet isolator connected to the computer is the most affordable and best option to guarantee safety. When your computer life-cycle ends, the use of the isolator will continue with the new device. In many medical PCs, ports are isolated by the manufacturer. In this case it is recommended to check the actual level of the isolation. According to EN60601 the isolation has to withstand 4000 volts of power for at least one minute. In the stated time frame there is enough time to disconnect the patient from the detected devices causing the short circuit. with some isolators on the market there is no specification of the period of time the isolator withstands and what voltage. It has not been verified by extensive testing in a certified test facility. This may result in a situation where a isolator may withstand voltage peaks just a few seconds, or milliseconds, which after the strong current passes through it. Fiber isolators insulate voltage peaks efficiently, but it should be noted that the power source must be medical. Werth Systems experts advise with matters regarding EN60601 and can visit the hospital to find out the actual requirements of the isolation needs and the correct isolators on a case by case basis. 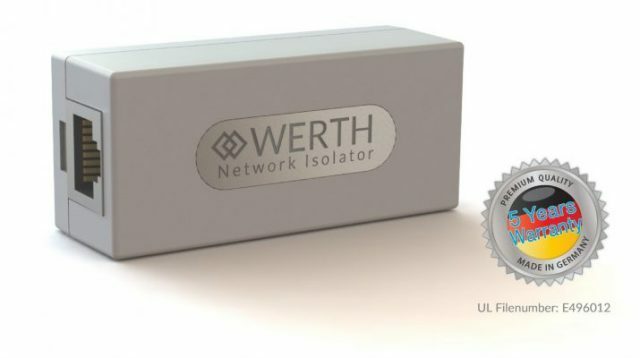 WERTH SYSTEMS MLI-6000 network isolators withstand 6000 VAC for one minute and support speeds of up to 1 Gigabit / s. The MLI-6000 is IEC/UL 60601-1 3.1 Edtion certified and has 5 years warranty. 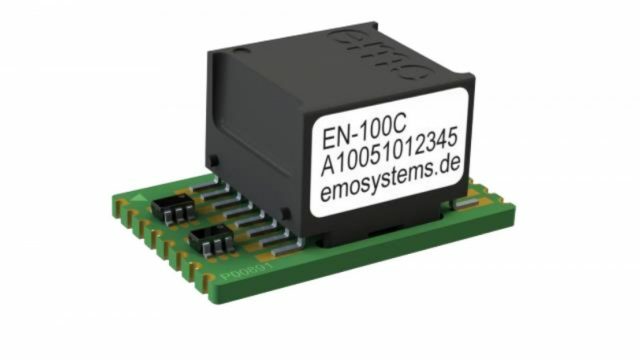 EMOSAFE EN-65 network isolators withstand 5000 VAC for one minute and support speeds of up to 1 Gigabit / s.
EMOSAFE EN-60 network isolators withstand 5000 VAC for one minute and support speeds of up to 1 Gigabit / s.
EMOSAFE EN-100 built-in network isolators withstand 4600 VAC for one minute and support speeds of up to 100 megabits / s.